The Development Bank of Jamaica (DBJ) officially launched the Innovation Grant from New Ideas to Entrepreneurship (IGNITE) programme on October 21, 2015, with a budget of J$75M to undertake capacity development initiatives targeted at micro and small enterprises. Through IGNITE, the Bank assisted locally registered startups with innovative business ideas to access grant funds to facilitate commercializing of their products or services. 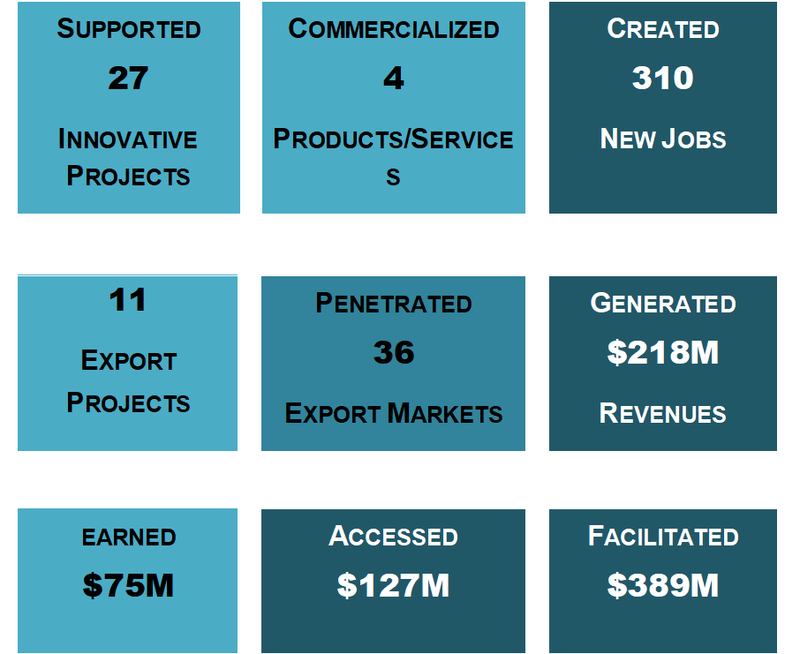 IGNITE provided development funding ranging from J$1 million to J$4 million to 27 entrepreneurs, over an 18-month period, to implement activities that improved their business development and growth as startups with innovation projects across various sectors. For the implementation of the programme, the DBJ partnered with the Branson Centre of Entrepreneurship, Jamaica Manufacturers Association and Jamaica Business Development Corporation. 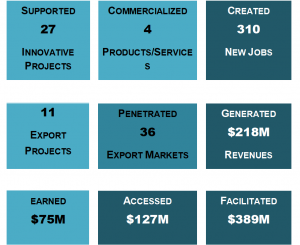 These entities served as Business Service Intermediaries (BSIs) that channeled grant funds to the entrepreneurs, provided coaching and mentorship, and project management support. The IGNITE programme has been lauded for its many benefits to innovative businesses and economic development through the provision of grants, monitoring, providing necessary guidance to companies. This strategic initiative has stimulated economic growth and spurred the creation of jobs. All 27 beneficiaries in the first cohort have indicated that their participation in the programme has increased their business knowledge, created valuable networking opportunities, fostered expansion into new markets and notably increased revenues. The programme has facilitated a total of 310 full and part-time jobs, realized $218 million in revenues (local and export), accessed over $127 million in DBJ financed loans as well as loans financed by Approved Financial Institutions) and facilitated $389 million in total investments.